Category: Conspiracy Theories & Alternative History Tags: anthology, astrology, auguries, divination, oracles, prophecies, prophetic, dreams. Discover how accurate past visions of the future have turned out to be and explore the continuity of the prophetic tradition. This is a fascinating anthology of amazing and curious stories – such as clairvoyant dreams about the sinking of the Titanic and the Reichstaag Fire in Berlin. 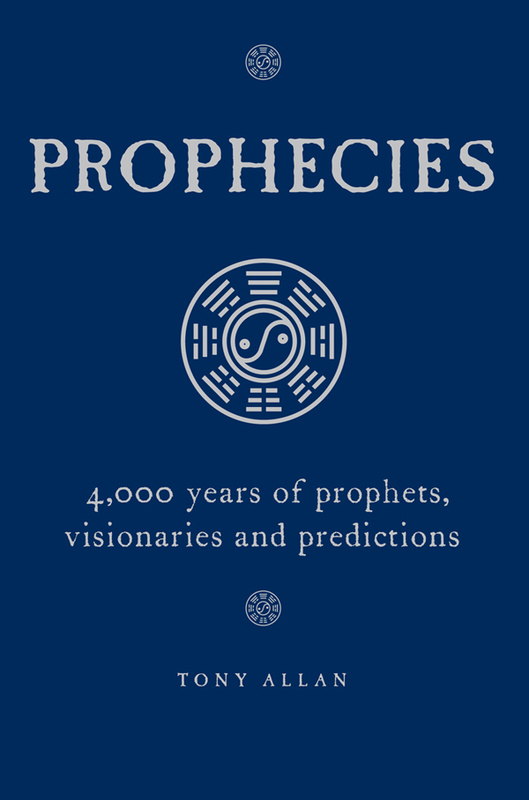 It includes features on ancient shamans and soothsayers, Egyptian dream analysis, Greek oracles and Roman auguries, the ancient roots of astrology, messianic visionaries, medieval seers, African systems of divination, Aztec prophecies of cataclysms, the mysteries of Pachacamac, Nostradamus and his “Centuries” and the futurism of H. G. Wells.